Home MTAANI NEWS Thika woman demands Sh100k from hubby to breastfeed her child. Thika woman demands Sh100k from hubby to breastfeed her child. Police in Makongeni are holding a 25 year-old woman who abandoned her 4-month-old baby and refused to breastfeed her unless she was paid Sh. 100,000 by her husband. 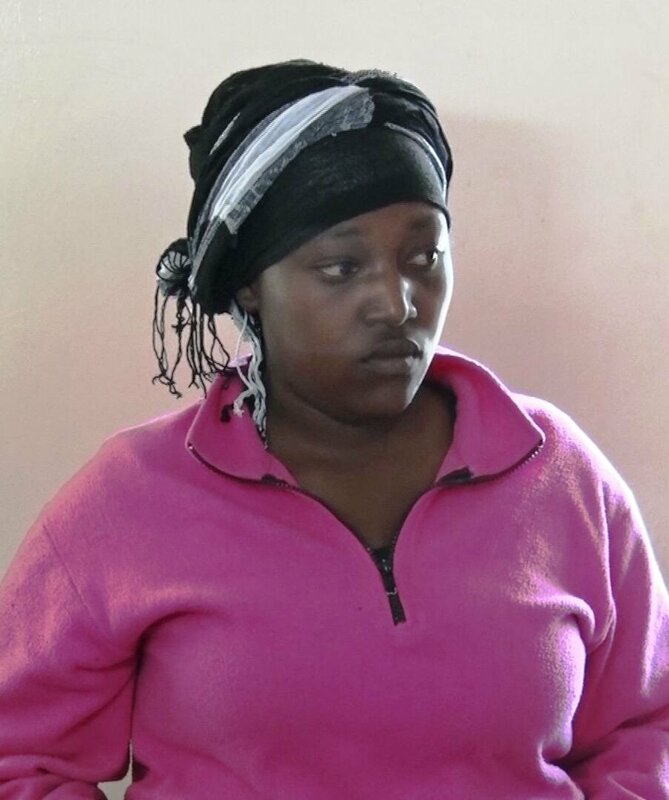 Faith Nyokabi was reported to have abandoned the toddler at her matrimonial home in Kiganjo estate eight days ago and pleas to have her return and take care of the child were futile as she made a demand Sh. 100,000. Narrating his ordeal, Charles Kiarie, 36, the child’s father, by a neighbour from a construction site where he was working as a casual labourer on August 1 2018 telling him that his wife had left their infant in the house. Kiarie claims that he rushed home only to find his neighbours nursing the baby. His attempts to reach his wife on phone were fruitless as she refused to pick all his calls. Left with no option, Kiarie was forced to buy a packet of milk from a nearby shop and feed the infant. “When my wife finally took my calls, she told me that she will only come back home if only I gave her 100,000 shillings. My pleas to her to come and breastfeed the baby resulted to naught and instead she told me that her mother had actually taken her to a local hospital and had her injected with a drug to dry out the milk,” he lamented. Kiarie later reported the matter at the Thika Children’s Offices and was referred to Murang’a Children’s offices before he could be allowed to take the baby to his elderly mother for temporary custody. though he had issues with his mother-in-law who had on occasions been making financial demands. According to the Thika Children’s Officer Lina Mwangi, the woman will be charged with child neglect and denying a child protection and care which is an offence in the children’s Act. “I have advised the father to look for a temporary caregiver who can take care of the infant under his watch as the court makes a ruling,” she said.